The visits are tailored and modified to each individual client. As a standard we would usually offer a postnatal home visits for the first week. This is offered to clients within a reasonable distance (15kms) of metropolitan Adelaide. Following this visits are usually conducted in either of our clinic locations at Goodwood or North Adelaide. Initially visits are twice weekly until breastfeeding and any other issues resolved. Then visits move to weekly or as required. 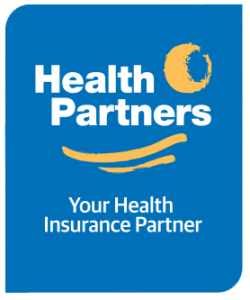 Visits attract Medicare Rebates, please see our Pricing Information. All services listed are available, services and schedule of visits are modified to each clients needs. 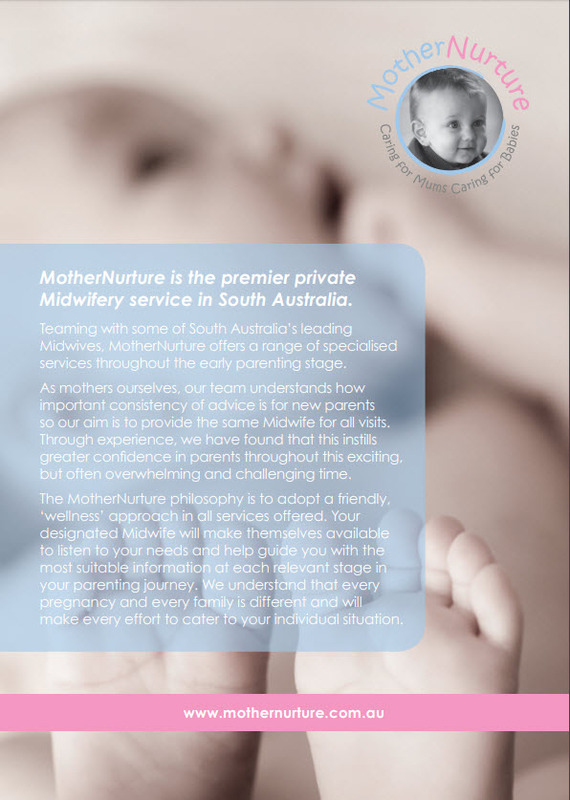 Please note that we work closely with your own Obstetrician/Paediatrician and GP to provide these services. All listed services available for the first eight postnatal weeks.